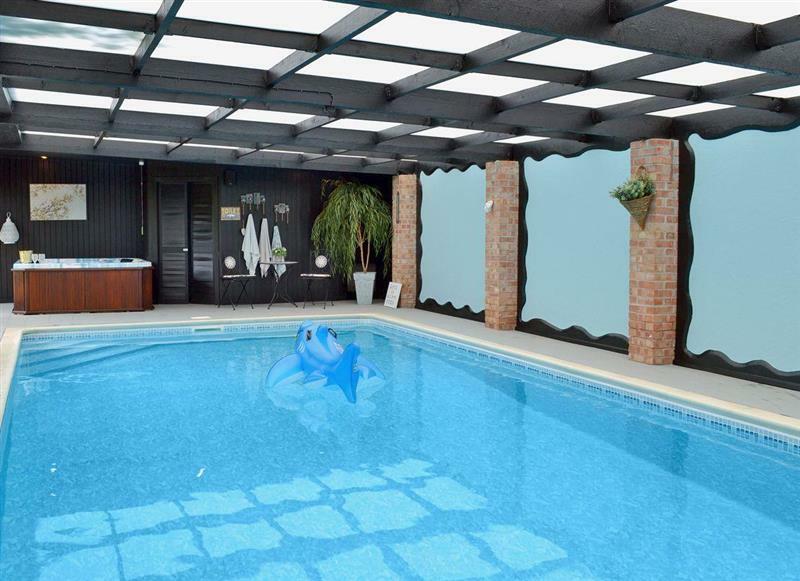 Wagtails sleeps 5 people, and is 28 miles from Somerton. Shepherds Hut sleeps 2 people, and is 34 miles from Somerton. 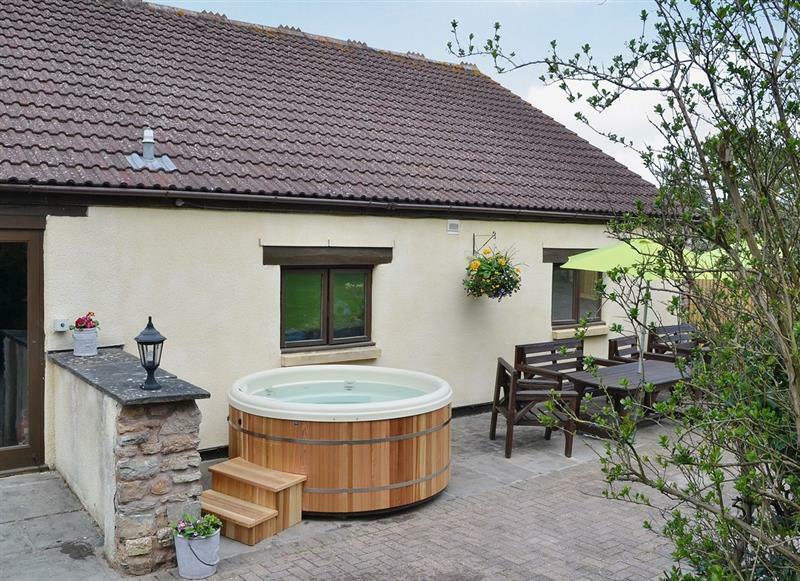 Avon Farm Estates - Stable Cottage sleeps 4 people, and is 34 miles from Somerton. 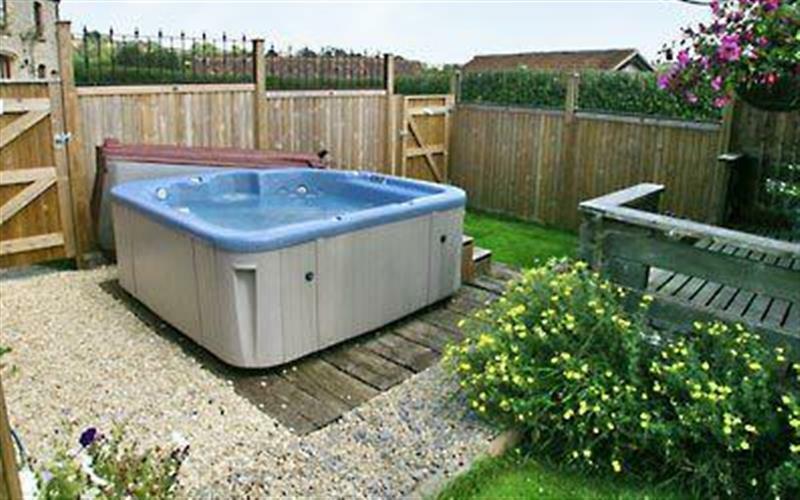 Amberley View sleeps 4 people, and is 26 miles from Somerton. 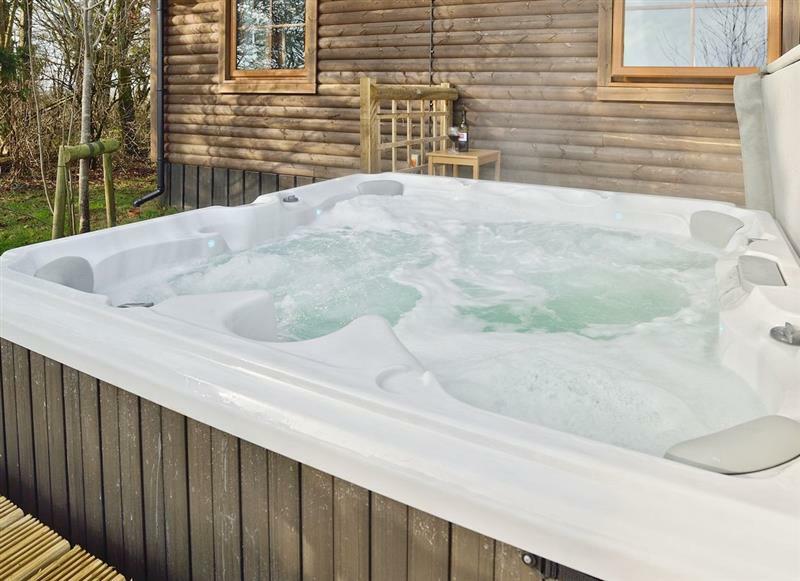 The Retreat at Deer Park Farm sleeps 6 people, and is 6 miles from Somerton. 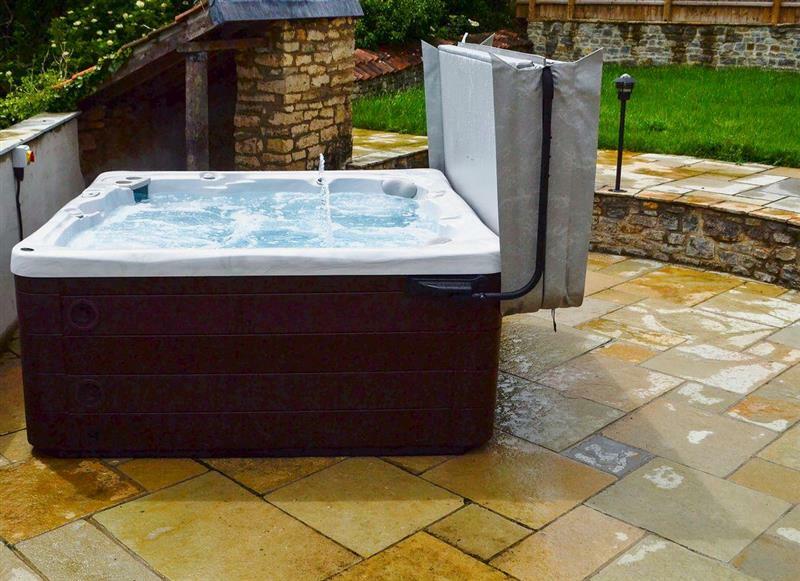 Pound Cottage sleeps 12 people, and is 5 miles from Somerton. 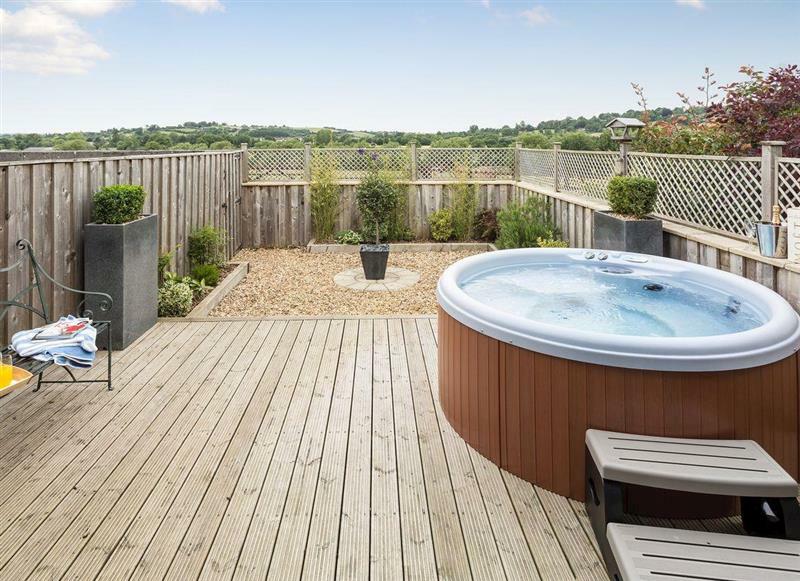 Blagdon Grand Forge sleeps 10 people, and is 25 miles from Somerton. 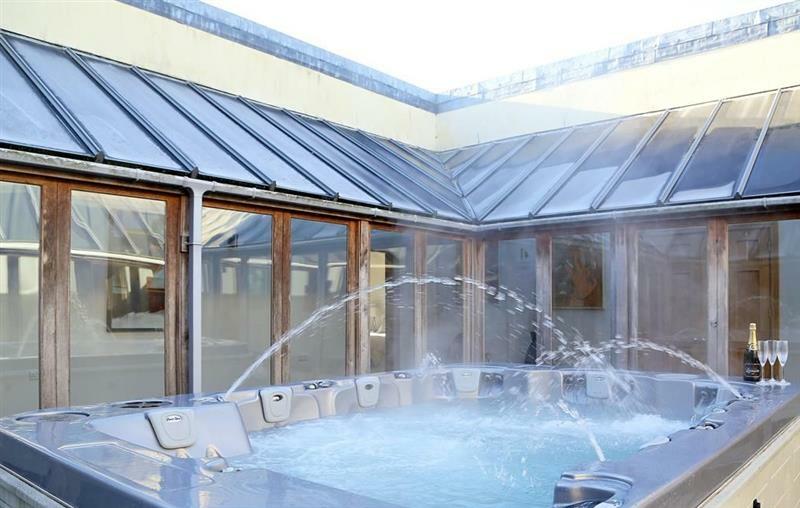 Langford House sleeps 10 people, and is 26 miles from Somerton. 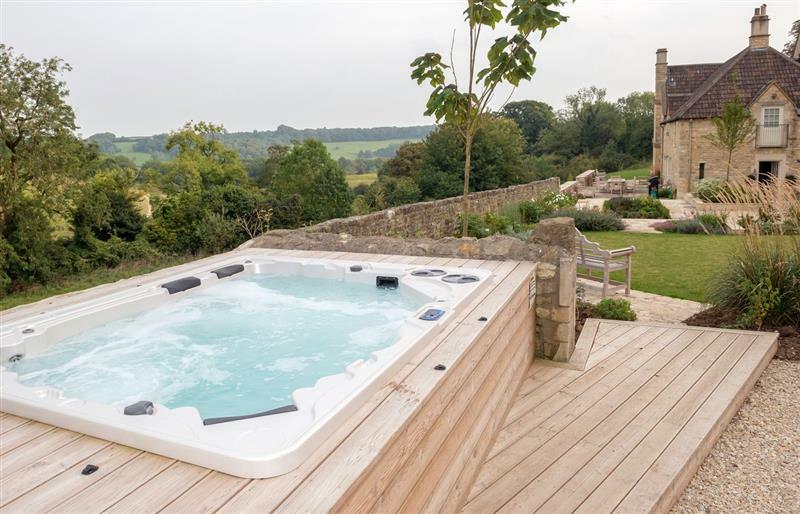 Blagdon View Farmhouse sleeps 22 people, and is 25 miles from Somerton. 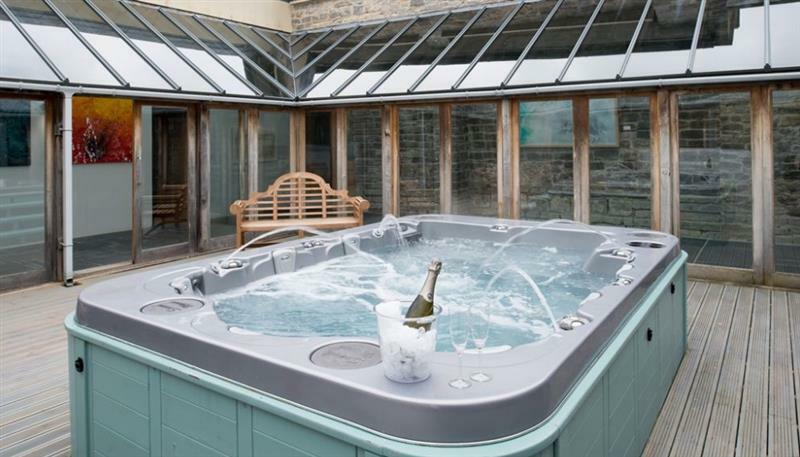 Hill Barn sleeps 12 people, and is 9 miles from Somerton. 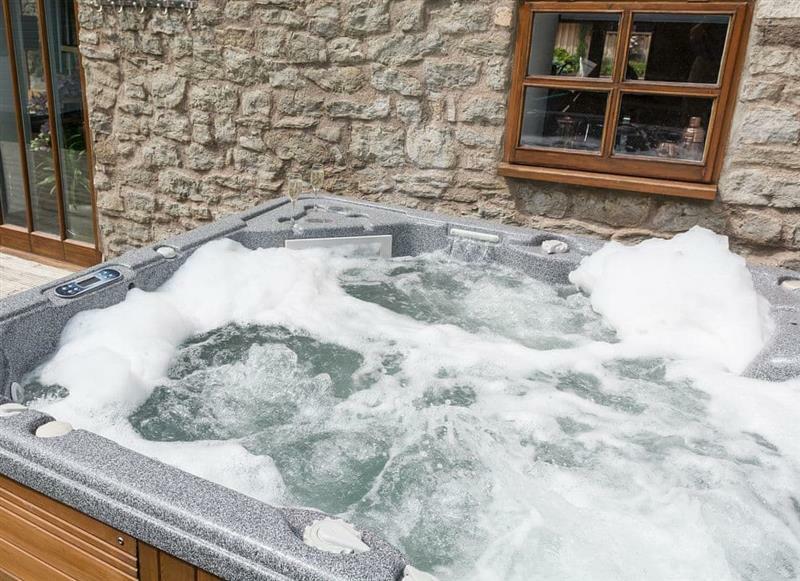 Pound Cottage & Annexe sleeps 18 people, and is 5 miles from Somerton. 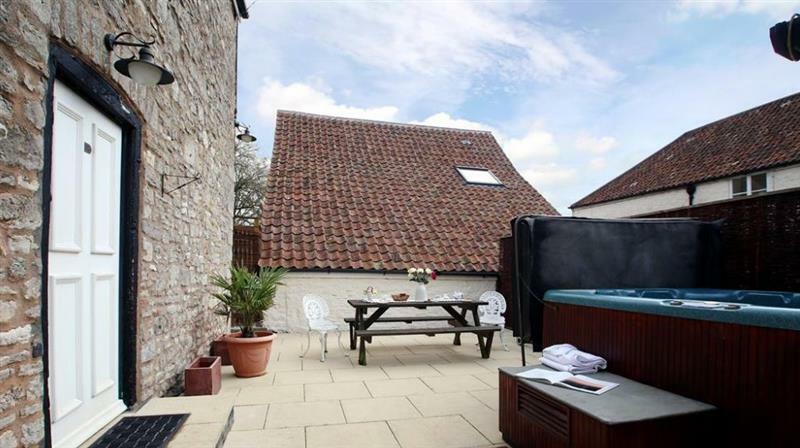 The Old Dairy sleeps 12 people, and is 29 miles from Somerton. 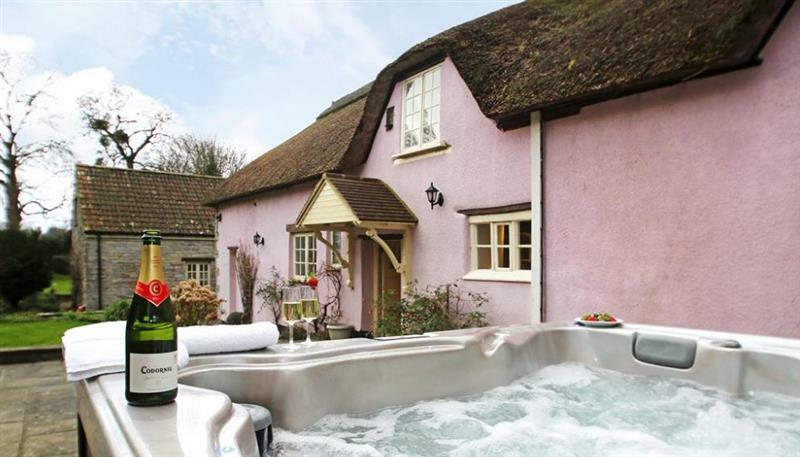 Gardener's Arms Cottage sleeps 14 people, and is 26 miles from Somerton. 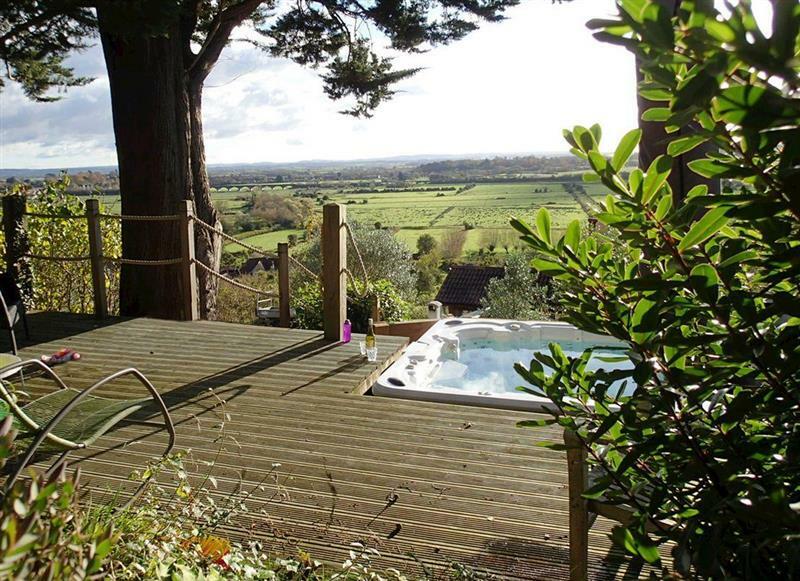 Hill House sleeps 18 people, and is 9 miles from Somerton. 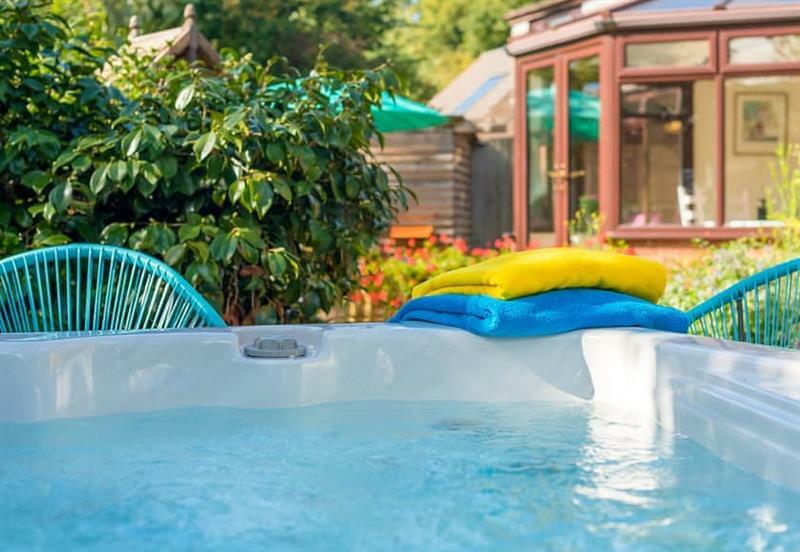 Week Farm sleeps 18 people, and is 29 miles from Somerton. 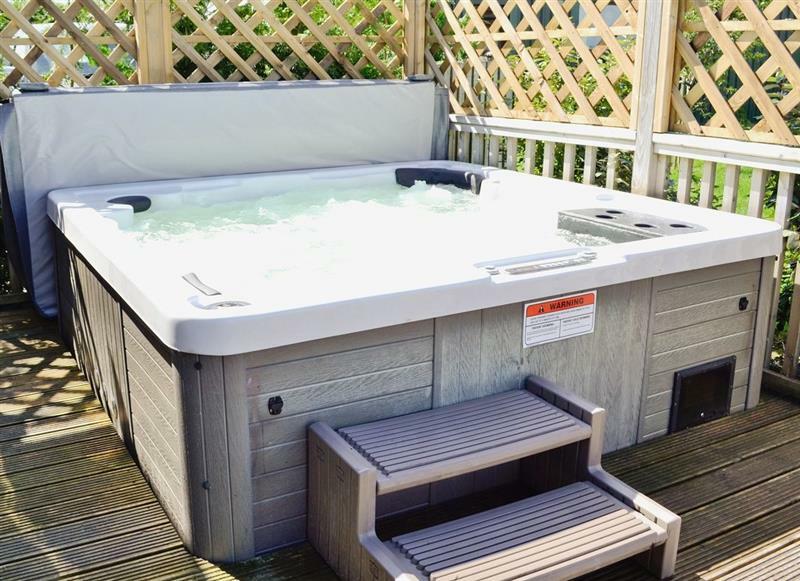 Broad Lodge sleeps 6 people, and is 26 miles from Somerton. 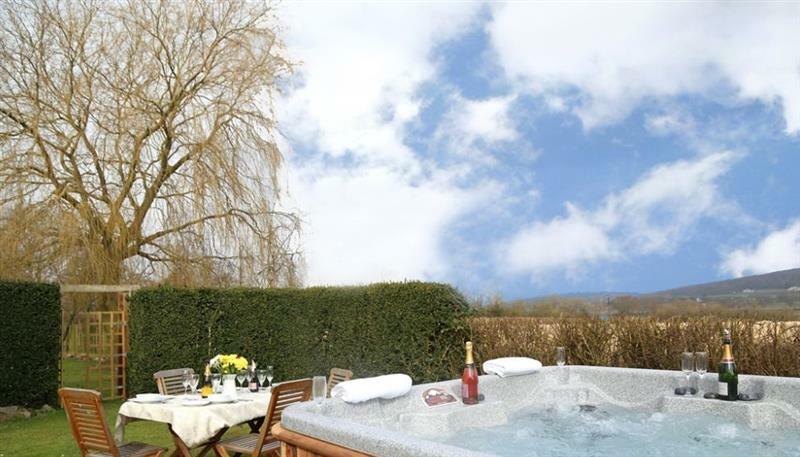 The Orchards sleeps 4 people, and is 4 miles from Somerton. 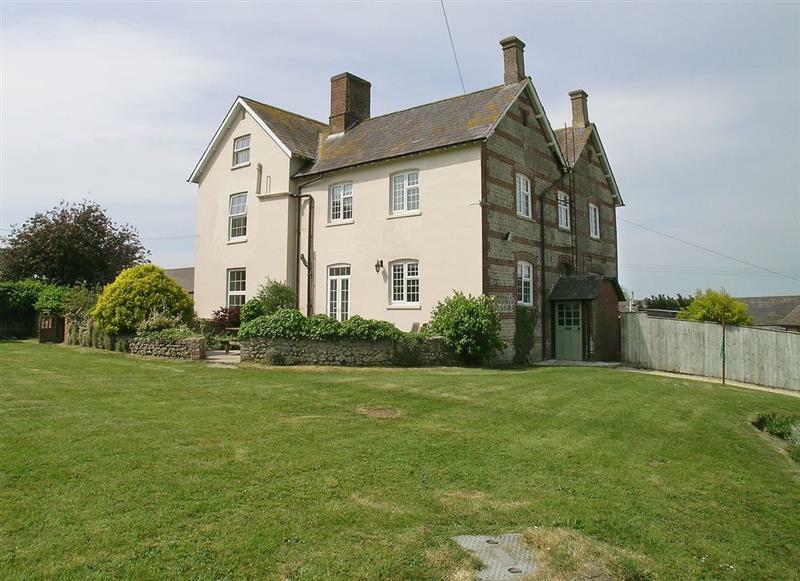 The Old Dairy sleeps 2 people, and is 22 miles from Somerton. 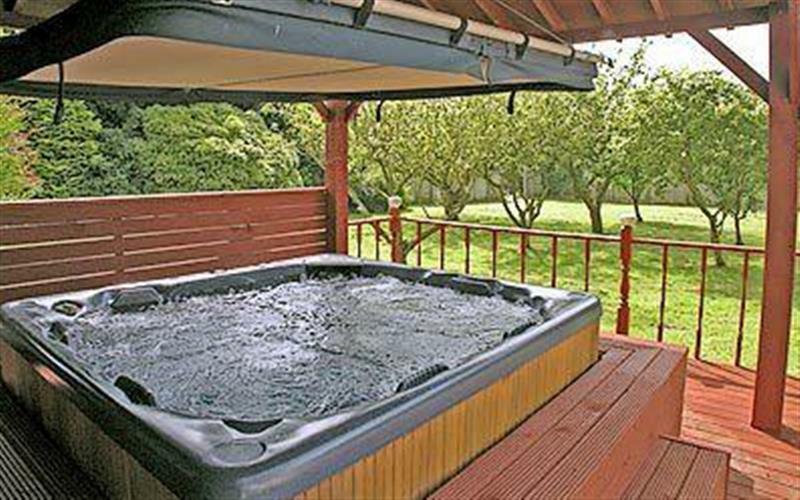 Avon Farm Estates - Meadow View sleeps 4 people, and is 34 miles from Somerton. 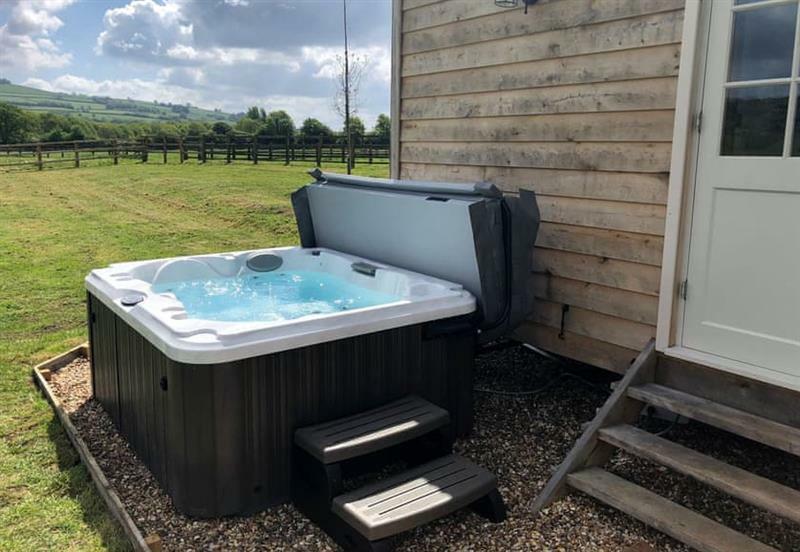 Chilcotts Barn sleeps 6 people, and is 21 miles from Somerton. 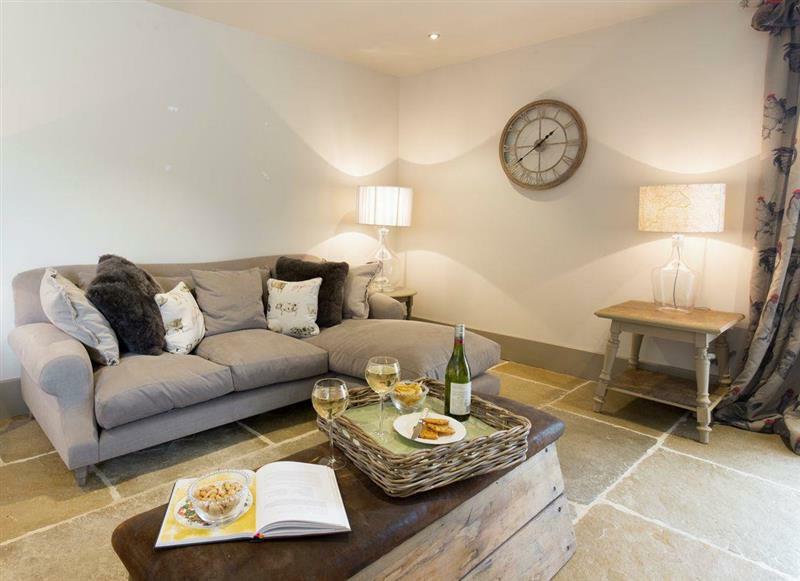 New Inn Farmhouse sleeps 12 people, and is 28 miles from Somerton. 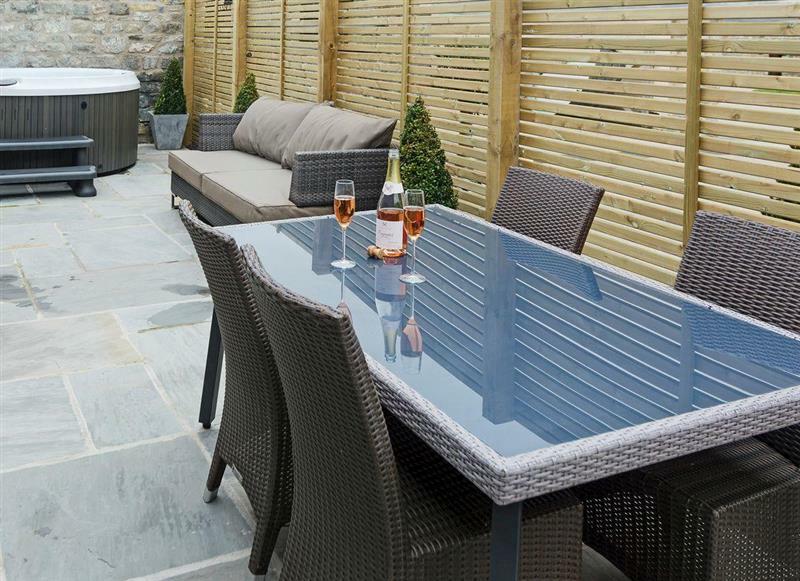 Mulberry House sleeps 8 people, and is 20 miles from Somerton. 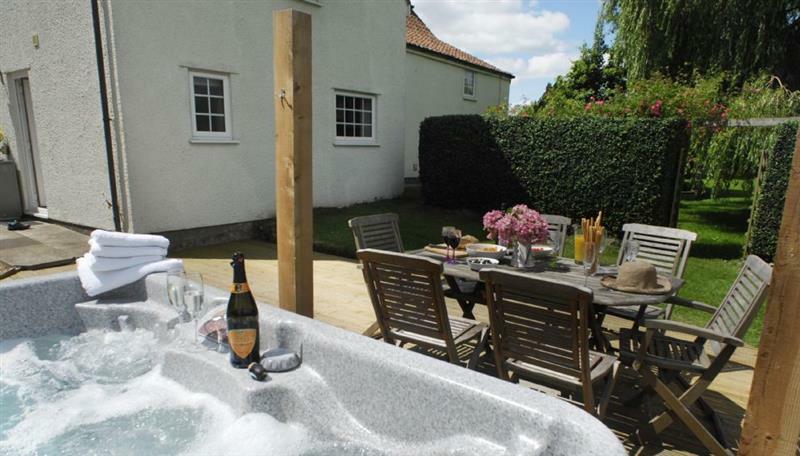 Paglinch Cottage sleeps 2 people, and is 27 miles from Somerton. 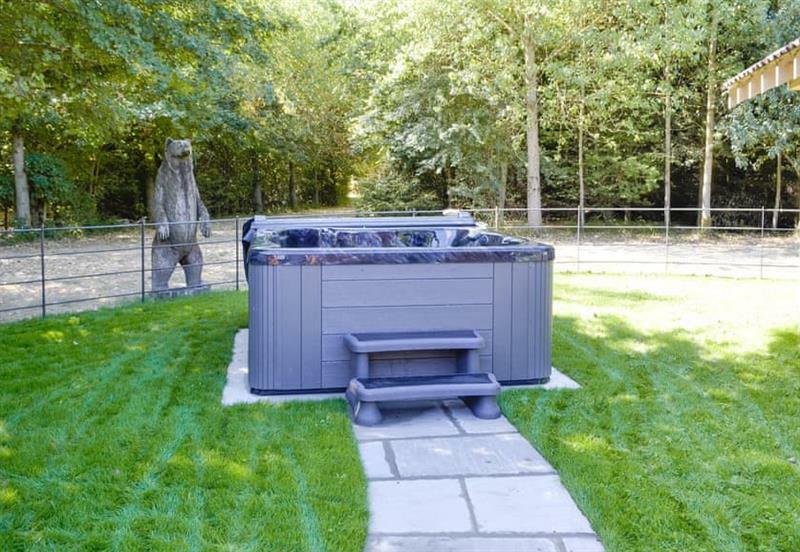 Armswell House sleeps 18 people, and is 31 miles from Somerton. 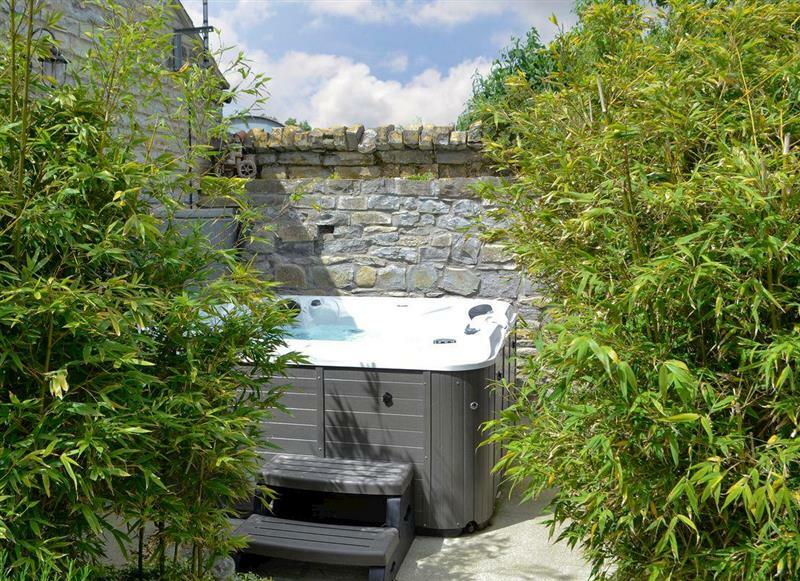 Duck Egg Cottage sleeps 4 people, and is 11 miles from Somerton. 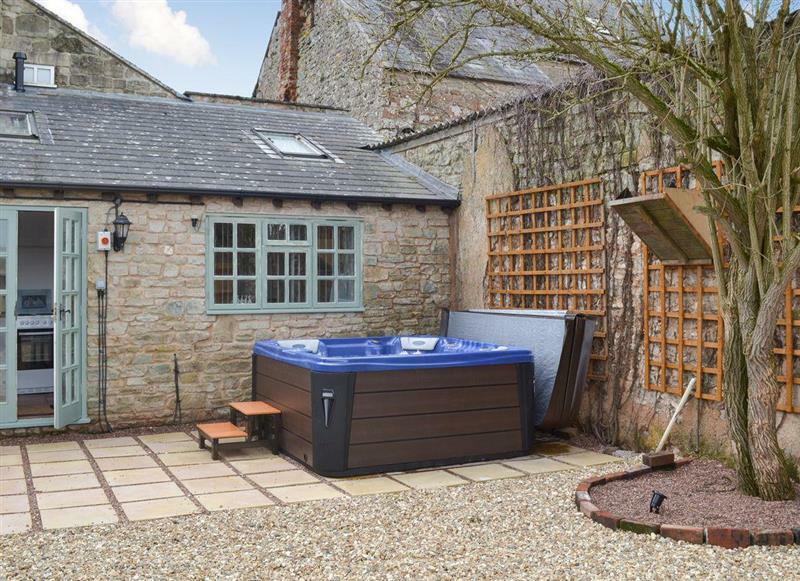 Lambs Lodge sleeps 2 people, and is 26 miles from Somerton. 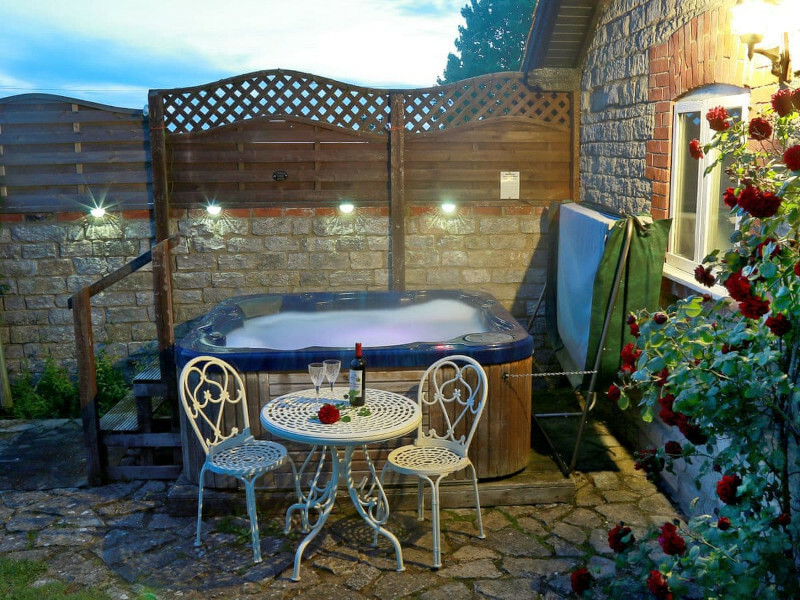 Rose Lodge sleeps 4 people, and is 5 miles from Somerton. 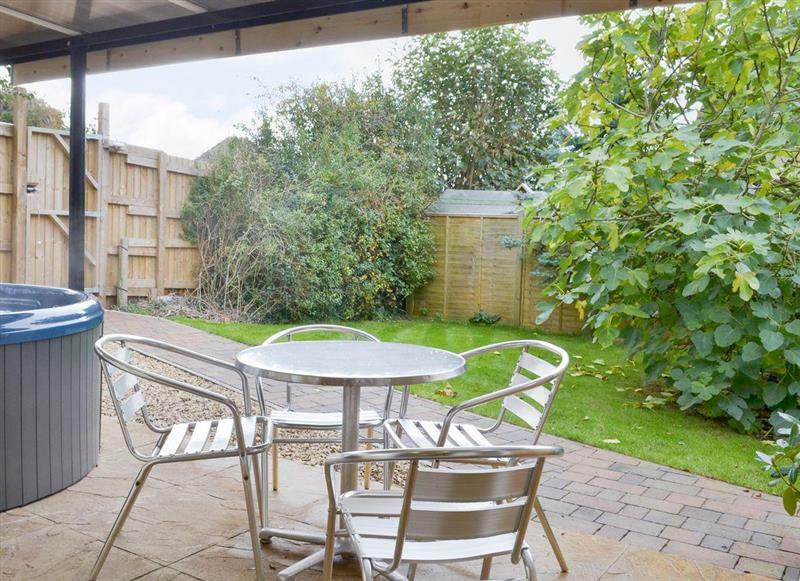 Grans Cottage sleeps 2 people, and is 25 miles from Somerton. 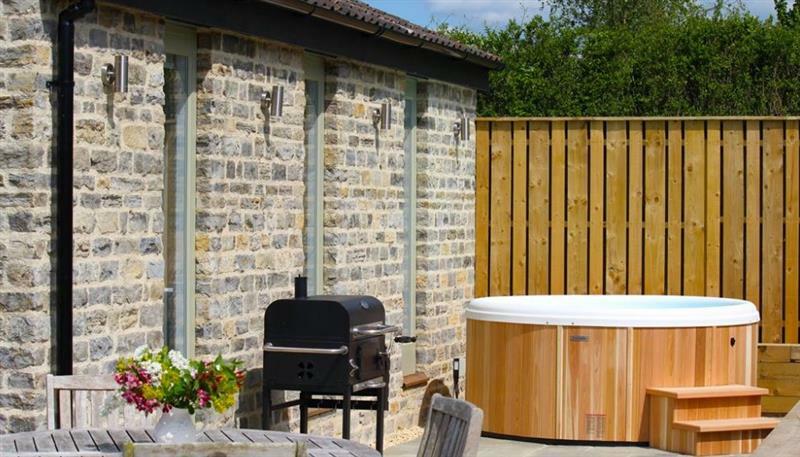 Avon Farm Cottages - The Dovecote sleeps 2 people, and is 34 miles from Somerton. 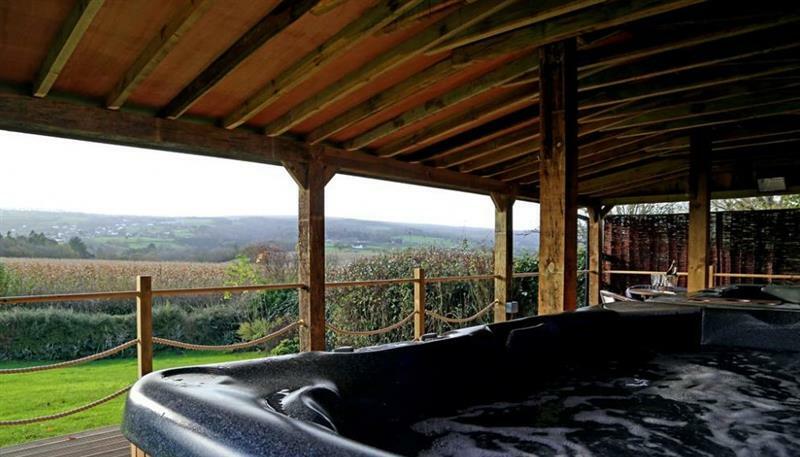 The Barn sleeps 4 people, and is 3 miles from Somerton.